St. Joseph AirMedical now flies with plasma and blood – to get it quickly to patients who need it most. Historically, patients transported by ambulance or medical helicopter have been given saline IVs. Heavy blood loss can have serious consequences if not corrected in time. However, receiving blood and plasma transfusions early in a life-threatening situation can help patients stabilize. “Replacing lost blood products helps support the clotting process which is vital in a trauma situation,” said Carlisle. Normally, plasma kept at a blood bank has a 30-minute defrosting time. Thanks to a partnership among the blood bank, lab, emergency department and St. Joseph AirMedical, the crew is able to load two units of O negative blood and two units of plasma as they board, without waiting for the plasma to thaw. 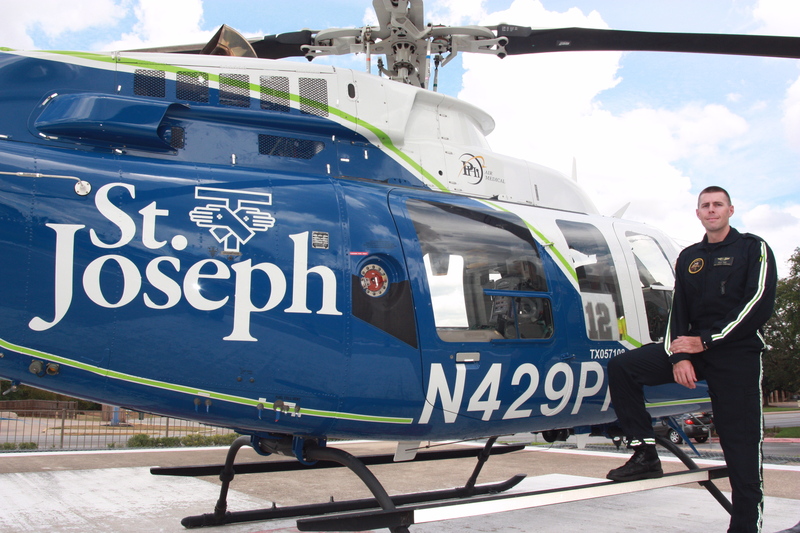 St. Joseph is the only Level II Trauma Center in the region and one of a handful of hospitals in the nation that operates both ground and air ambulances. 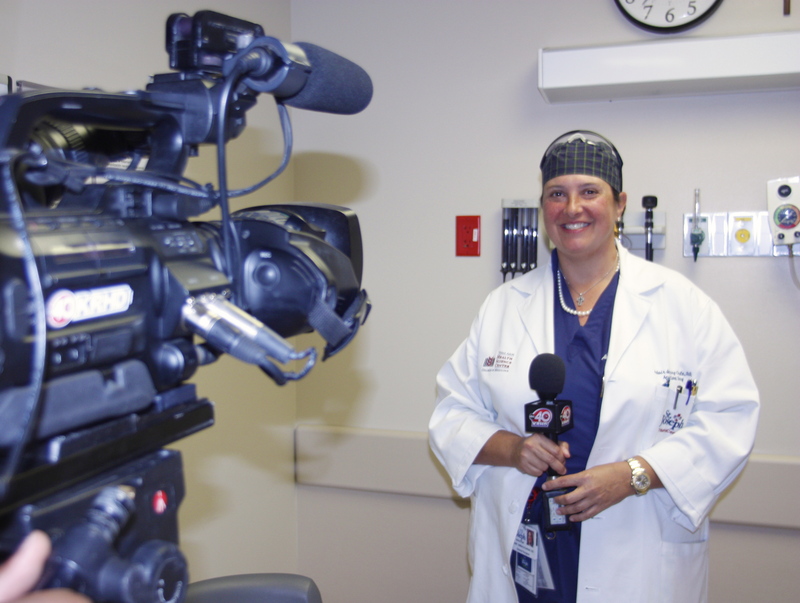 “Ultimately we just want to act as an extension of the trauma service team at the hospital,” said Rice.